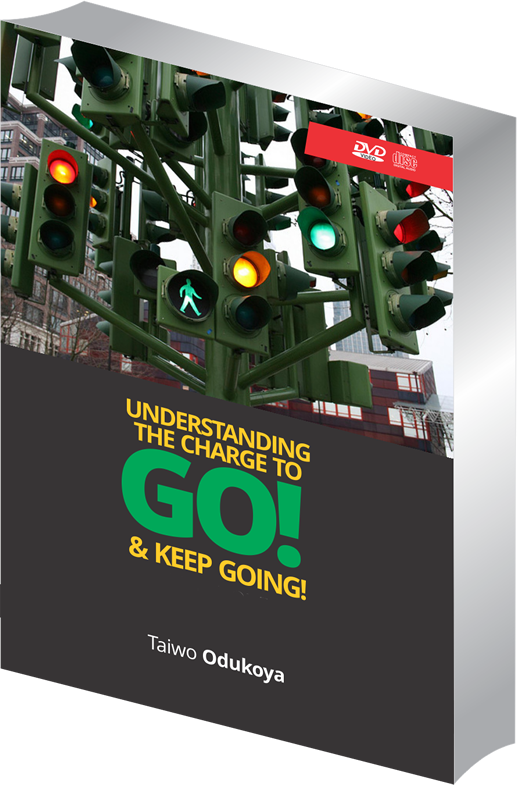 You are here: Home » Shop » Books » Pastor Taiwo » Go and keep going! A top secret of super achievers is this: they NEVER stop. They never give up. Against all odds, they strive to sustain their momentum on their God-given assignments no matter the challenge life throws their way. While it may be difficult to go forward in the face of life’s challenges, champions know that they cannot stop. When we allow God do that which only He can do, we can afford to focus wholly on our individual journey without anxieties; thereby influencing our collective experiences as humans. We each can keep positive and forward movements in our lives when we learn to trust God with all our cares. It is instructive to note that you make progress ONLY when you move forward. In a world facing a complex socioeconomic disequilibrium, how do I go forward in the face of storms? Is there a methodical approach to this experience? How do I forge ahead when life works to hold me down? Taiwo Odukoya shares an interesting perspective about growth, advancement and success; the idea that God will never ask you to do what you cannot do. He simply will not make a demand He has not supplied empowerment for. Digging into the deep truths of the scriptures, Taiwo Odukoya teaches that the Devil’s critical goal is to try to stop each of us from fulfilling God’s purpose. God’s purpose for you however, is to keep MOVING you FORWARD. If you are in desperate need for a divine push to achieve your God-given assignment, “Go and keep going” is the message for you.